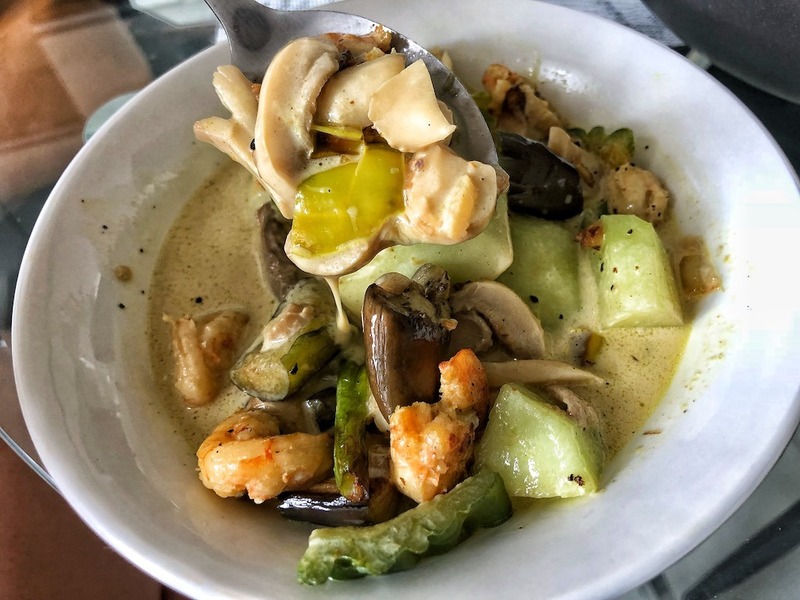 How to make keto vegetables coconut milk shrimps? 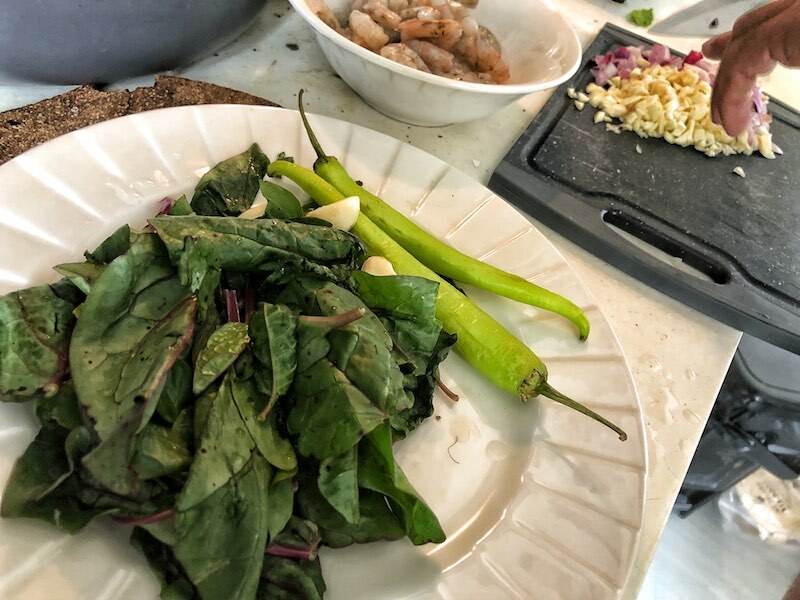 Since I moved to the Philippines I fell in love with shrimps. 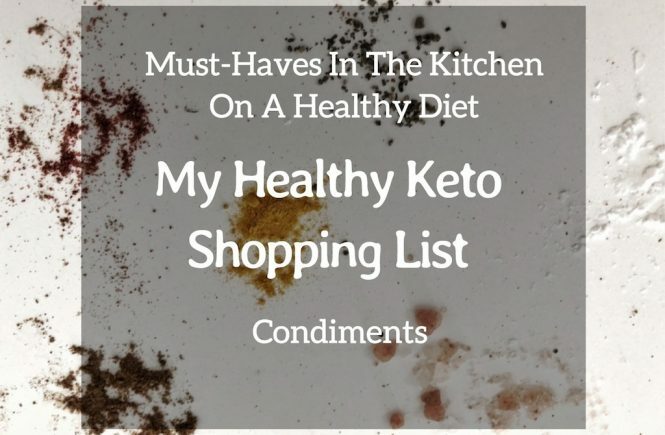 I love adding them to salads, pizza or soup. 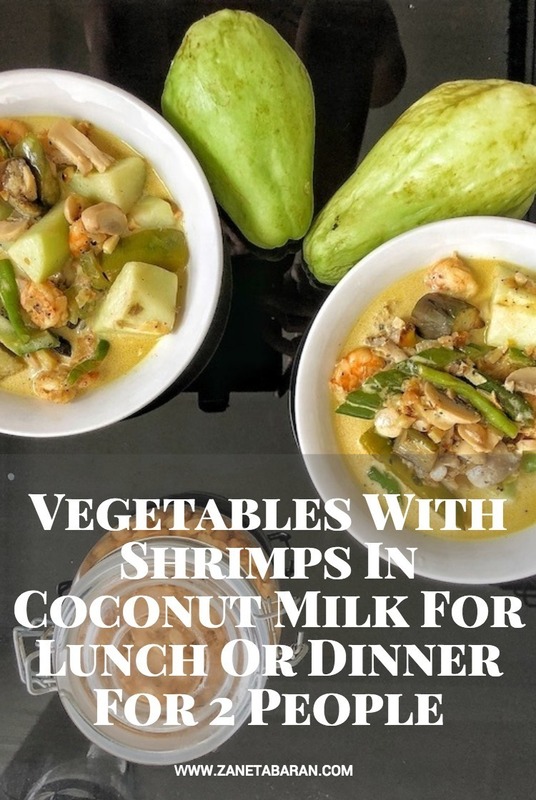 Today, I would like to propose you a super quick and delicious shrimp soup with vegetables and coconut milk. 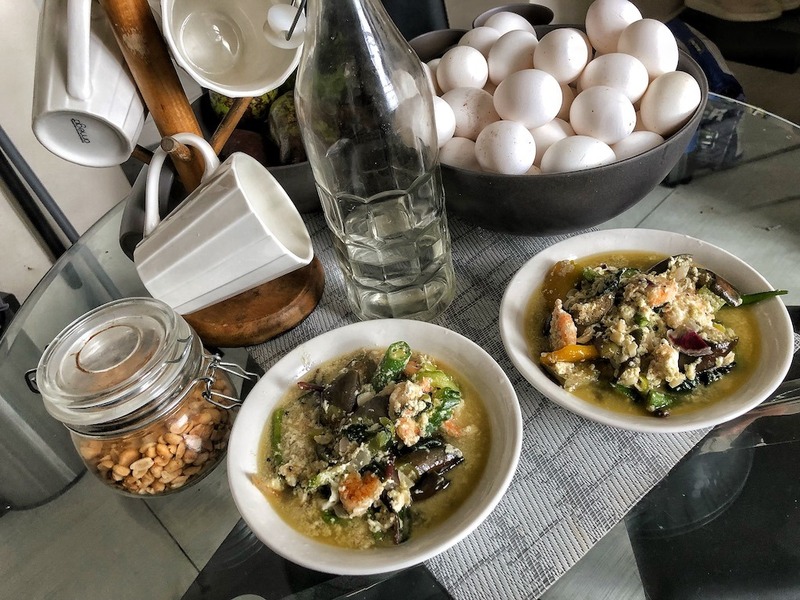 It is a meal full of nutrition and it tastes delicious! 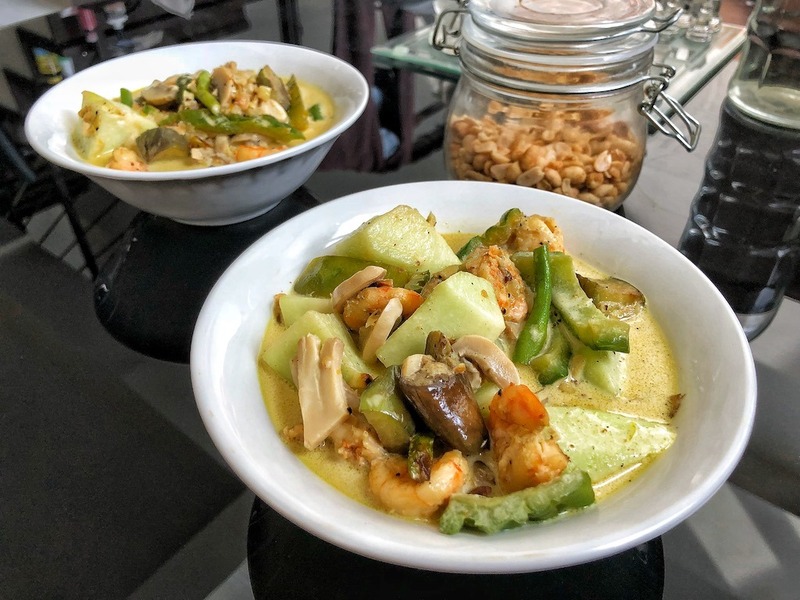 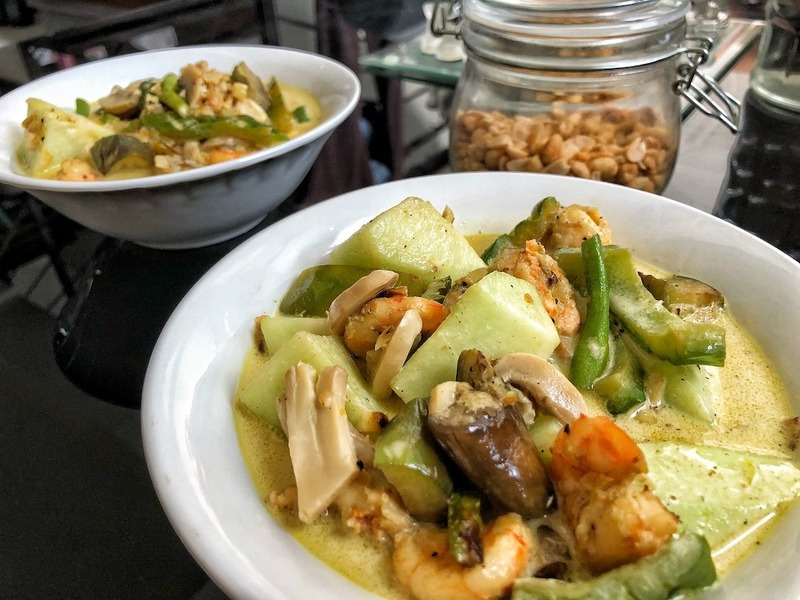 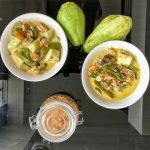 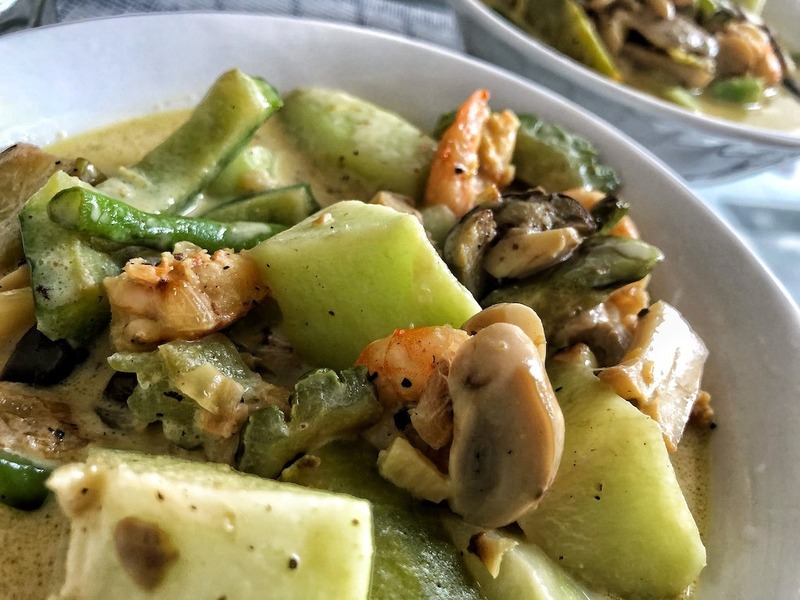 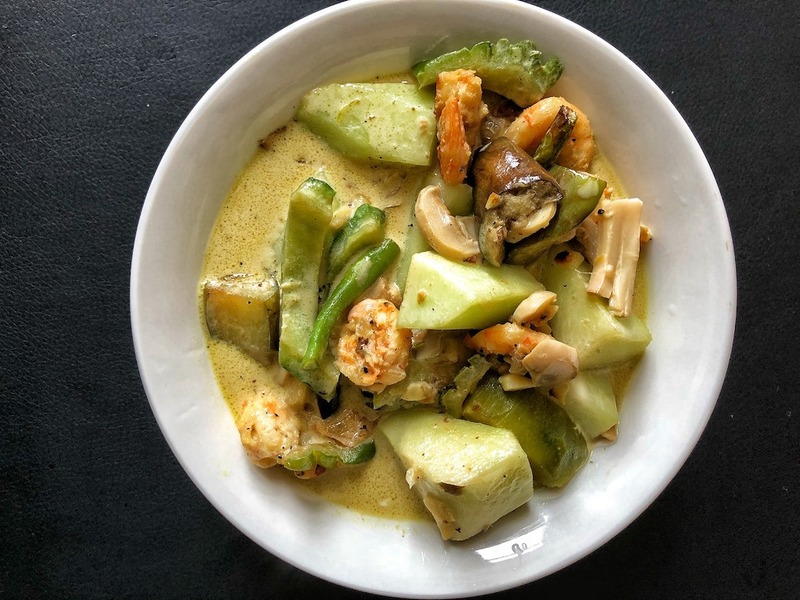 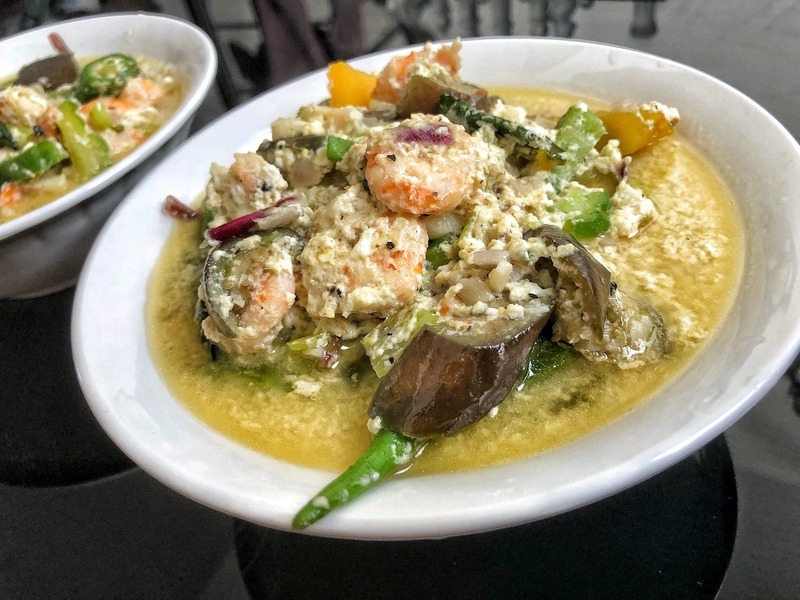 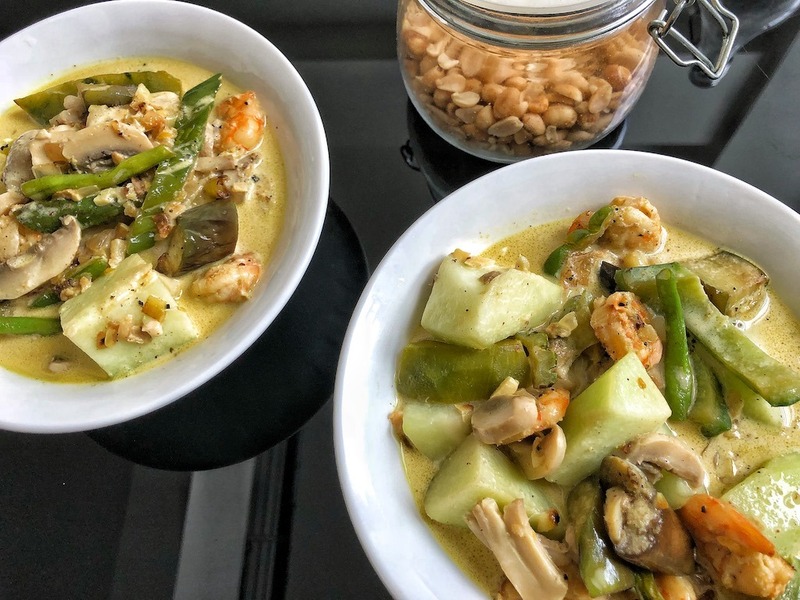 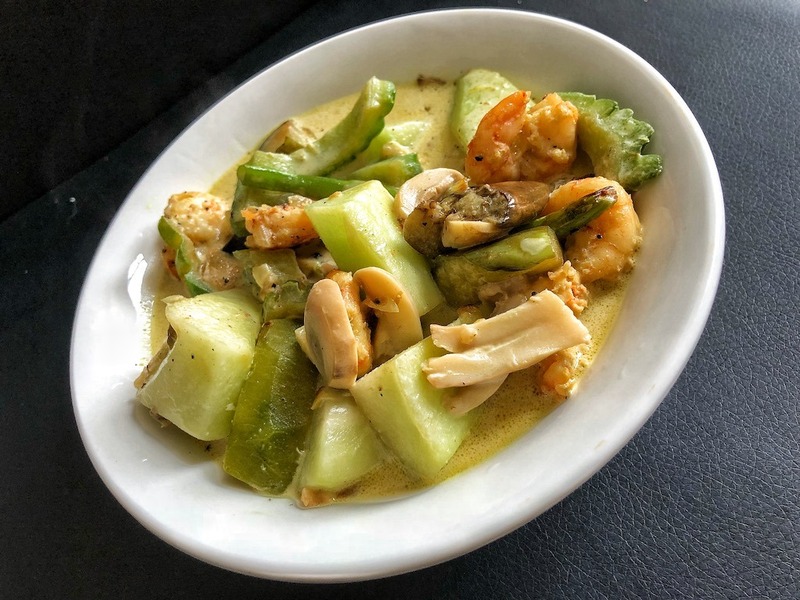 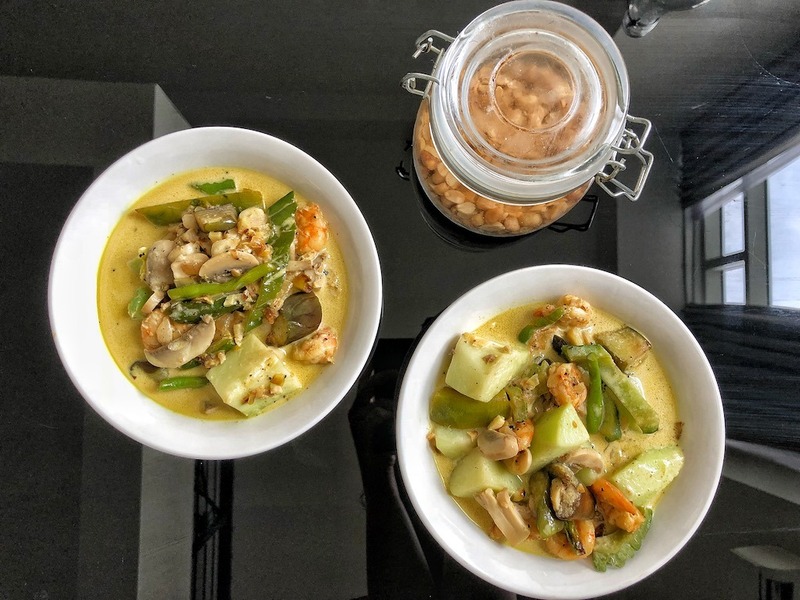 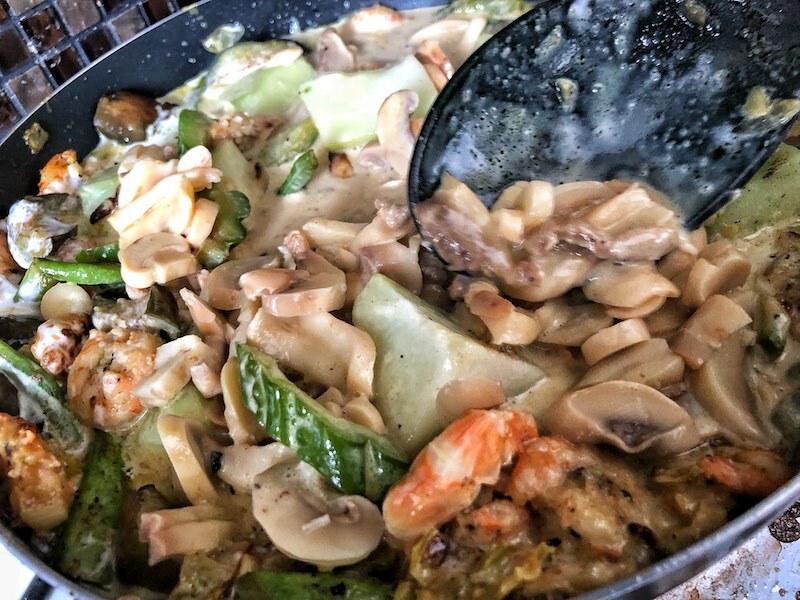 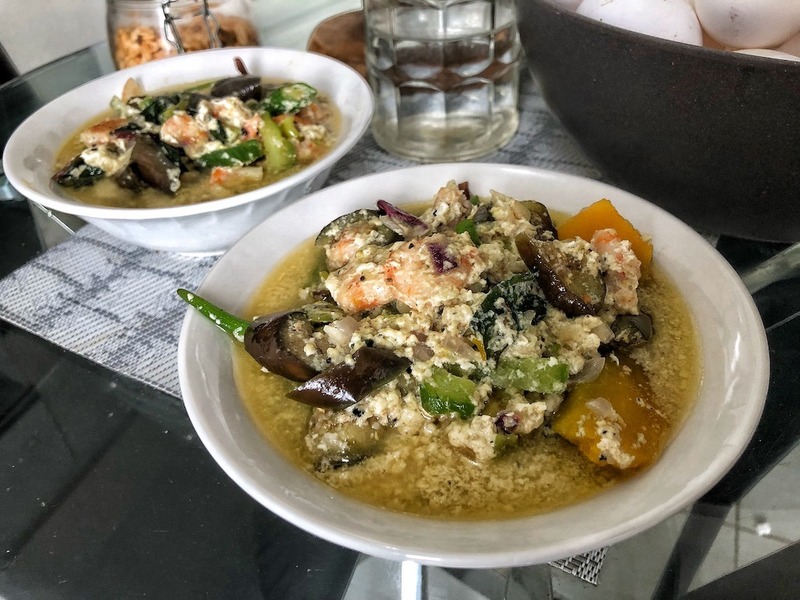 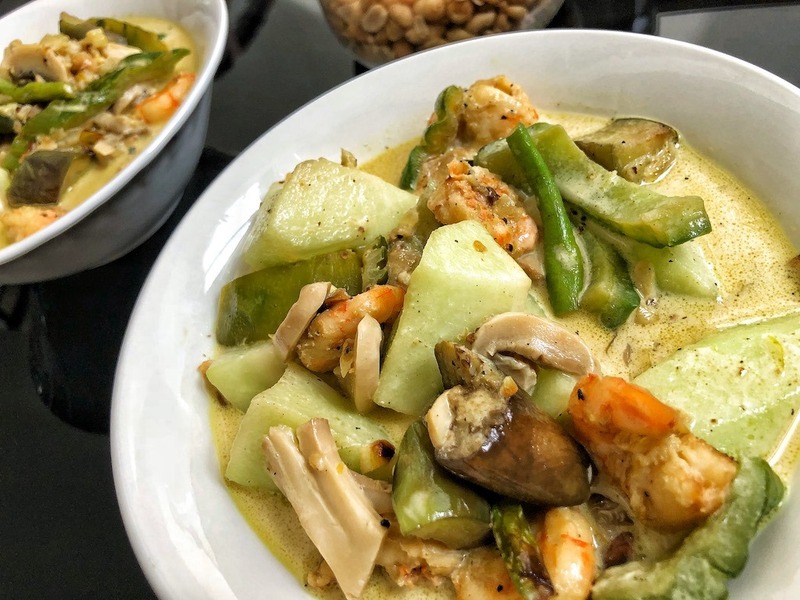 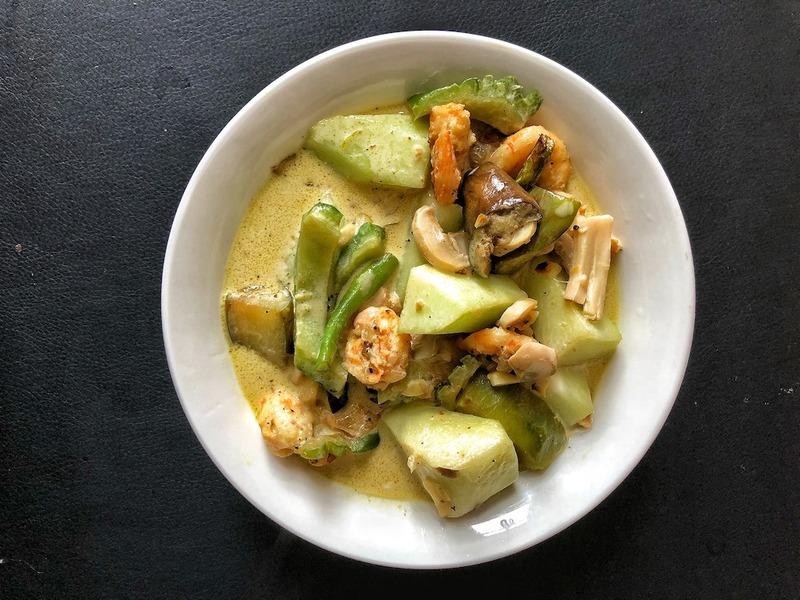 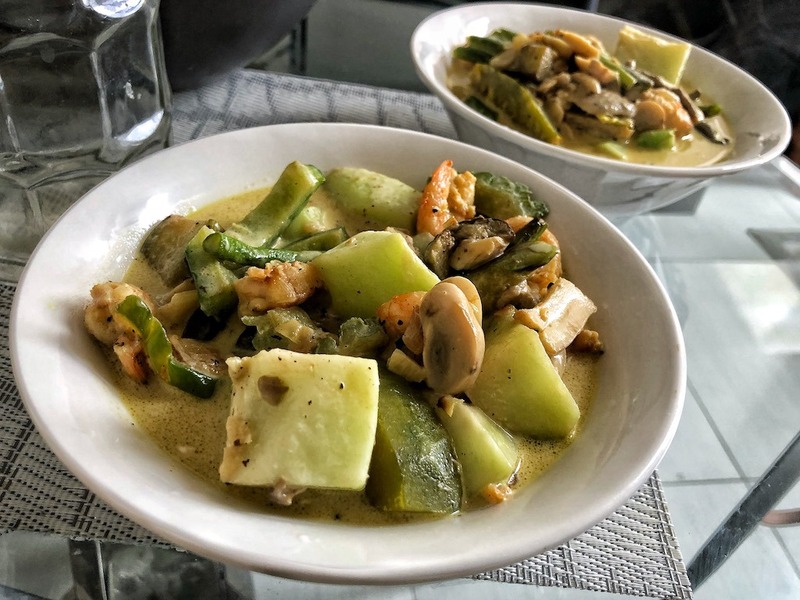 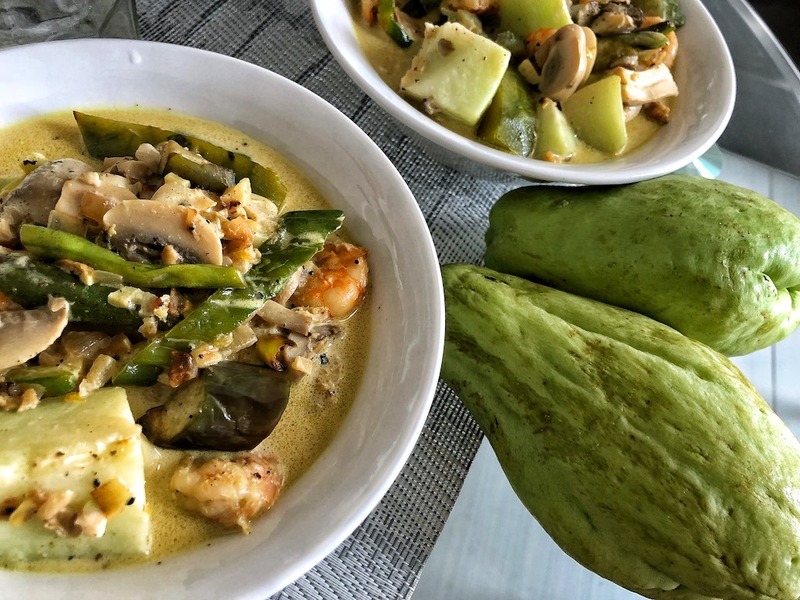 I am not the author of this recipe, my Filipino boyfriend was experimenting in the kitchen at the time and he made this quick yummy soup – keto, vegetables, coconut milk shrimps. 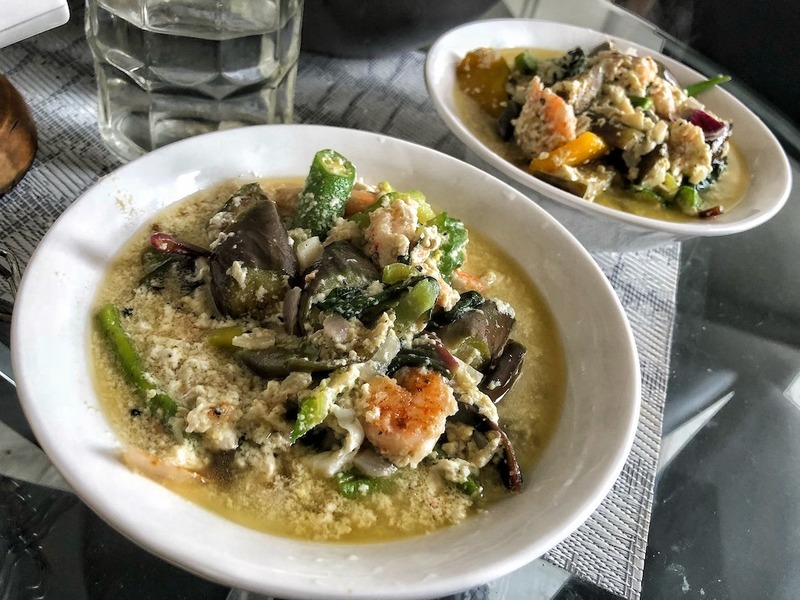 Slice garlic, onion and vegetables. 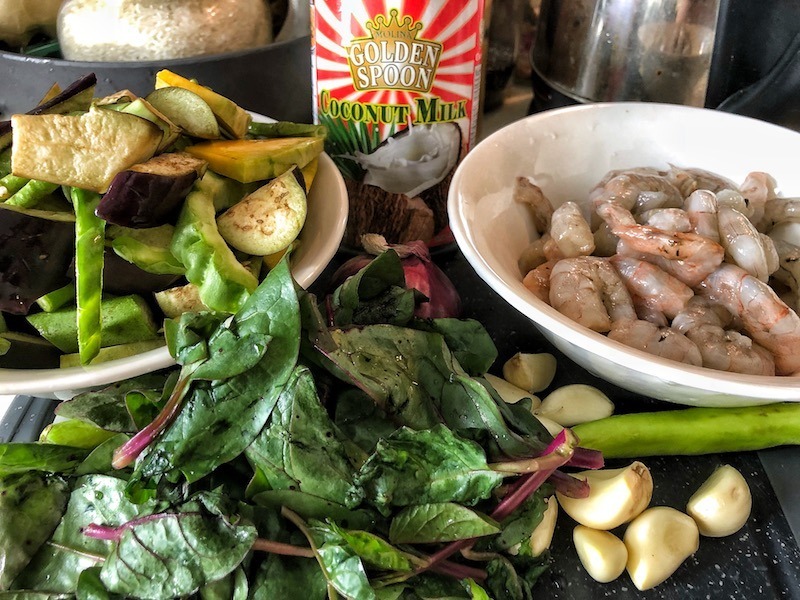 Preheat soup pan with coconut oil. 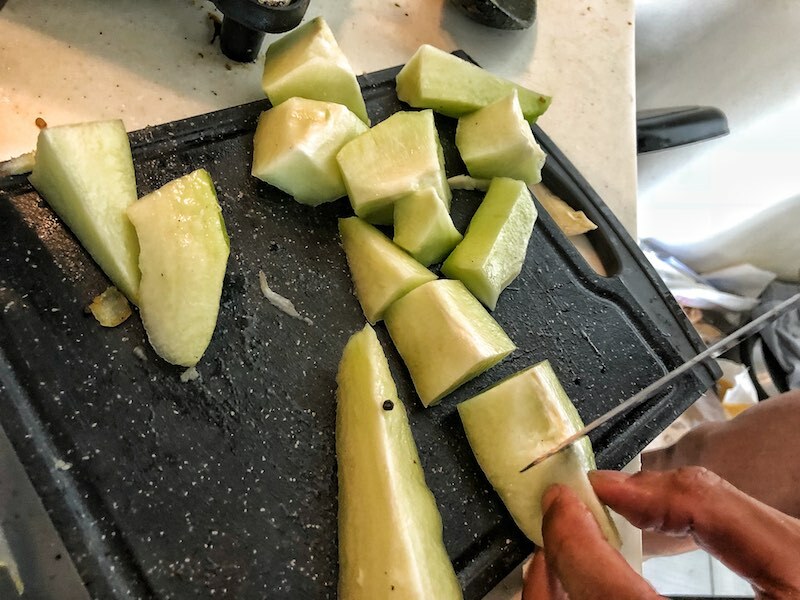 Add slices of garlic, onion and apple cider and stir for 1 minute. 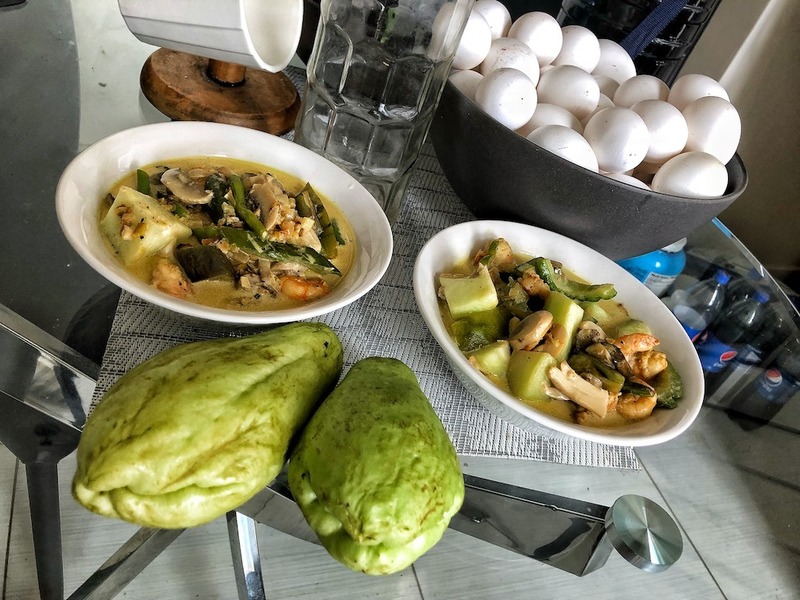 Add chayote and stir for another 2 minutes. 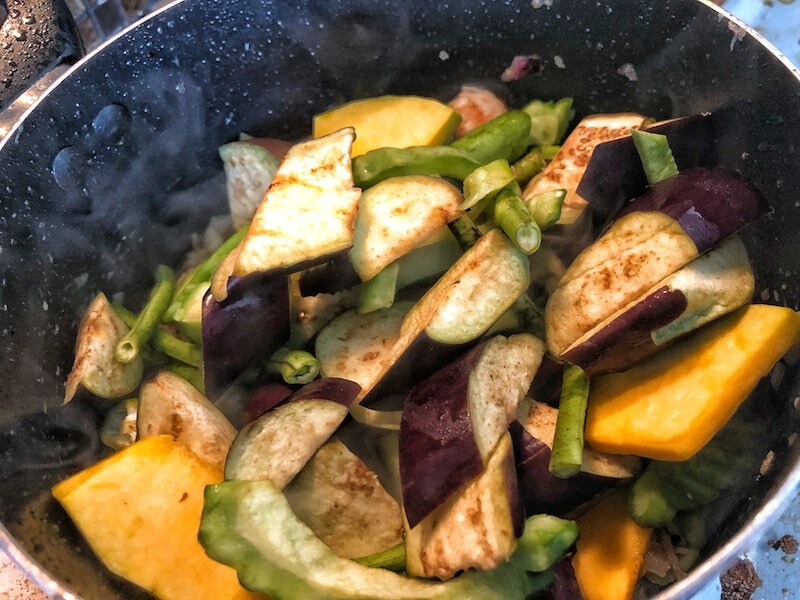 Add rest of the vegetables and stir for 1 minute, then leave for another 3 minutes. 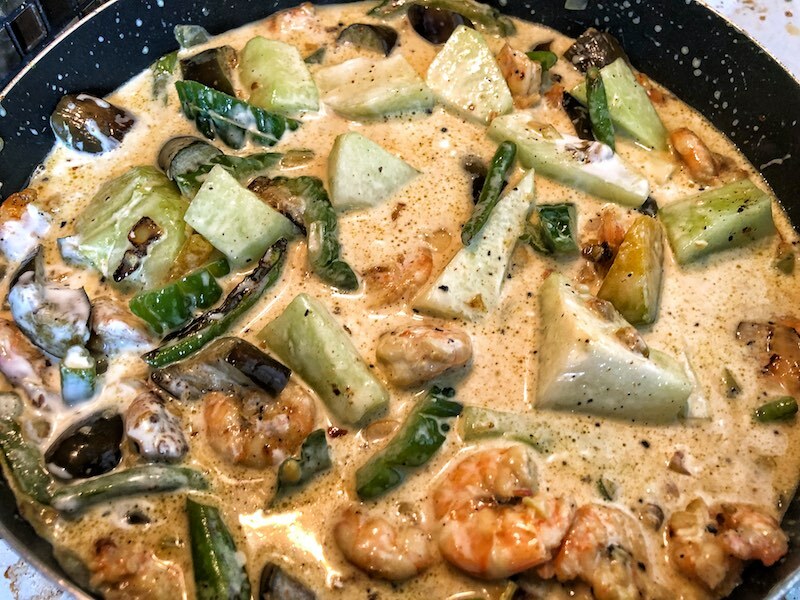 Add coconut milk and stir for another 3 minutes. 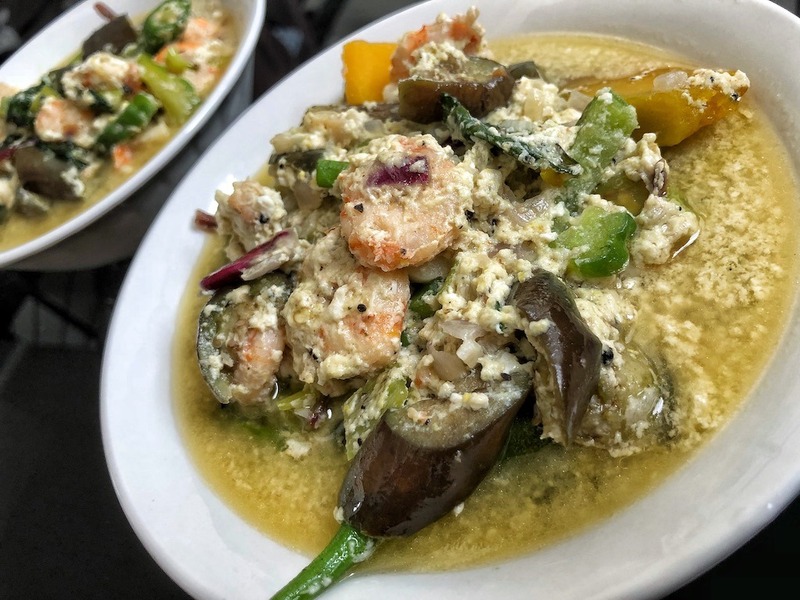 Shrimp may stop hair loss. 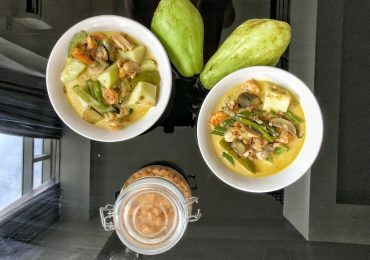 Can improve red blood cell count. 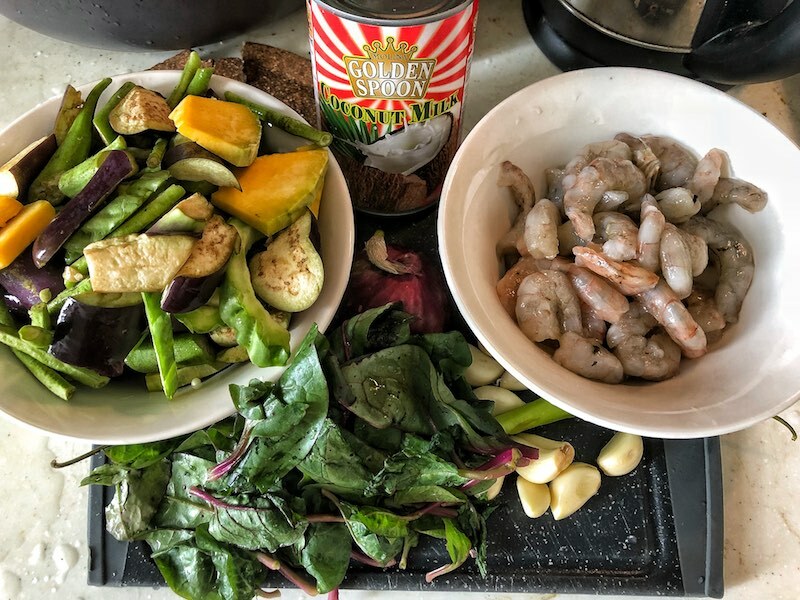 Shrimp is a bone building superfood. 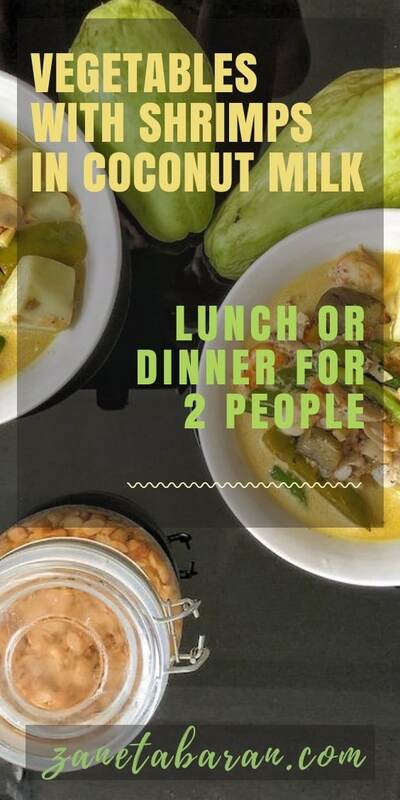 Reduce risk of stroke and heart attacks. 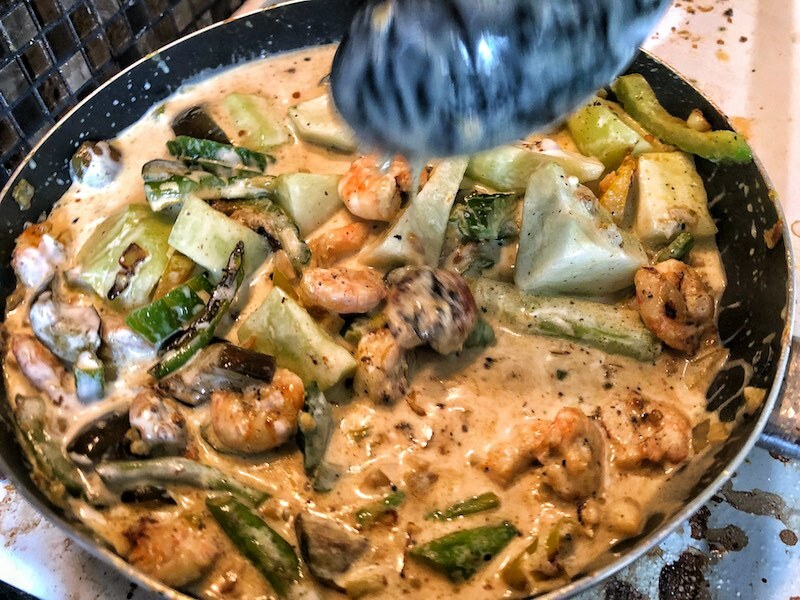 Shrimp can reduce cancer risk. 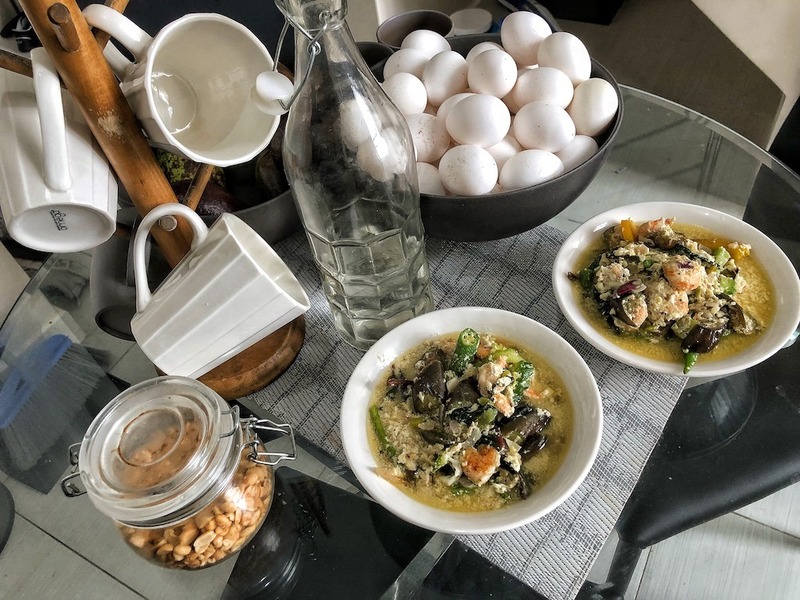 In case you would like to add egg, you will get even better nutrition. 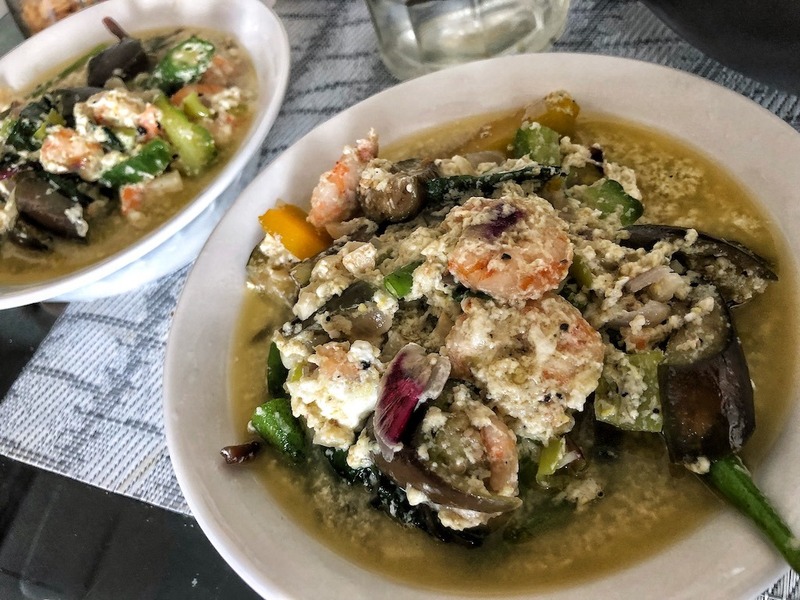 Since I moved to the Philippines I fell in love with shrimps. 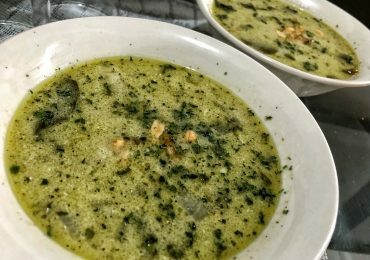 I love adding them to salads, pizza or soup. 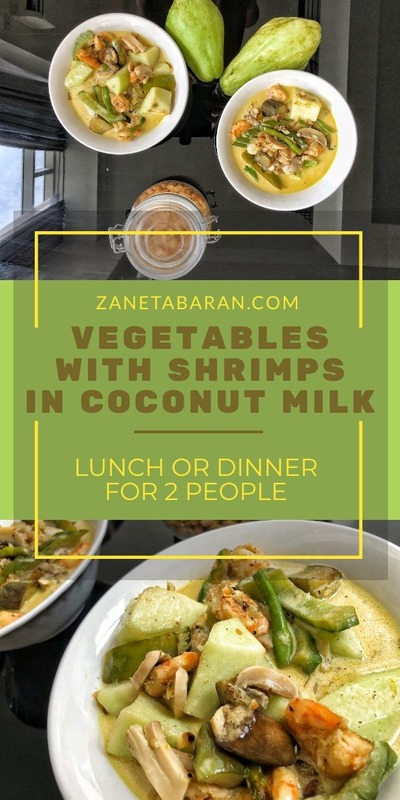 Today, I would like to propose you a super quick and delicious shrimp soup with vegetables and coconut milk. 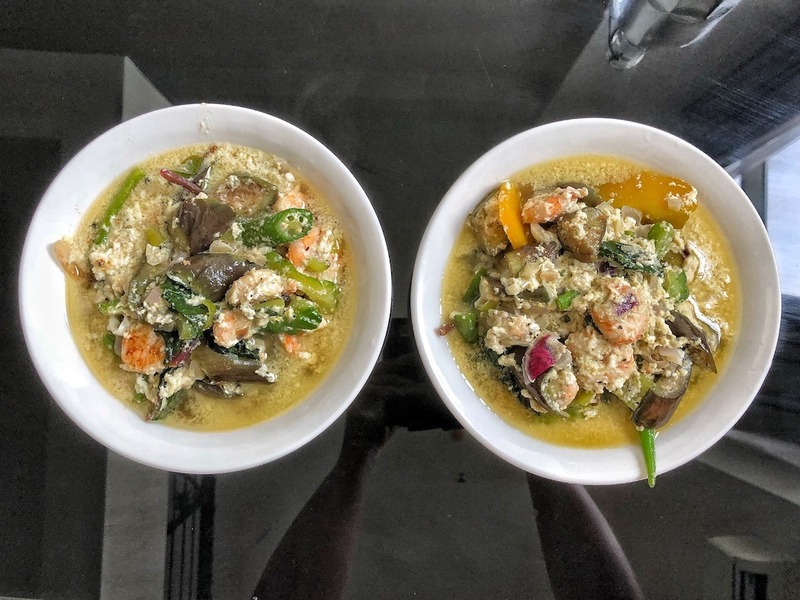 It is a meal full of nutrition and it tastes delicious! 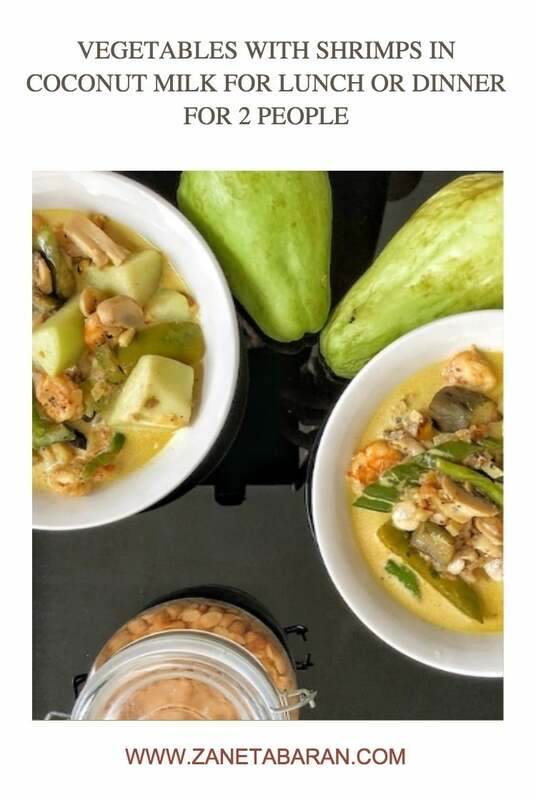 I am not the author of this recipe, my Filipino boyfriend was experimenting in the kitchen at the time and he made this quick yummy soup. 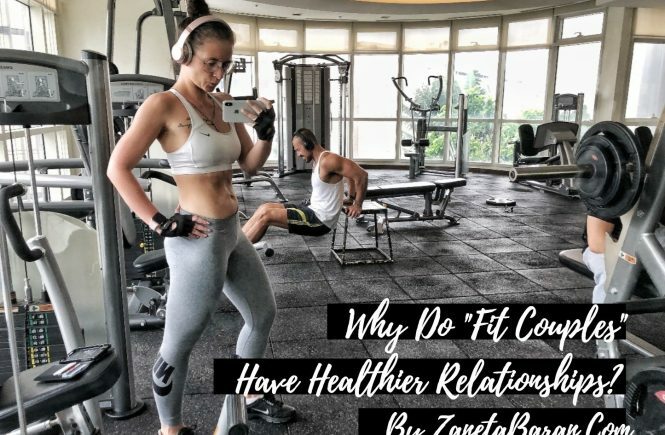 Why Do “Fit Couples” Have Healthier Relationships?